Just arrived! 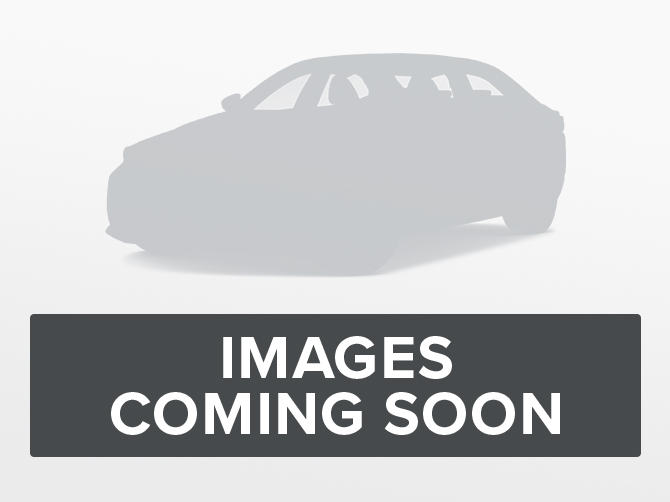 Clean Carfax Report, Accident-Free and Local Ontario! With so many convenient features within your reach, you can stay in control at all times. 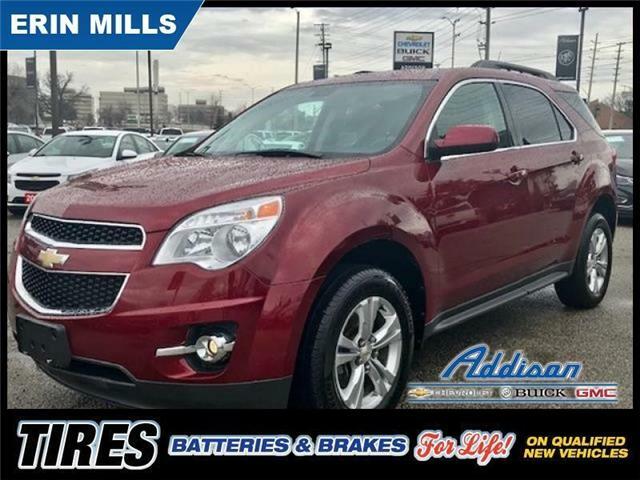 This 2017 Chevrolet Equinox is fresh on our lot in Mississauga. With so many convenient features within your reach, you can stay in control at all times. This 2017 Chevrolet Equinox is fresh on our lot in Mississauga. Just arrived on trade! Clean Carfax Report, Accident-Free and Local Ontario If you're buying a crossover that performs well on road trips and highway runs, the Equinox gets you a great deal. 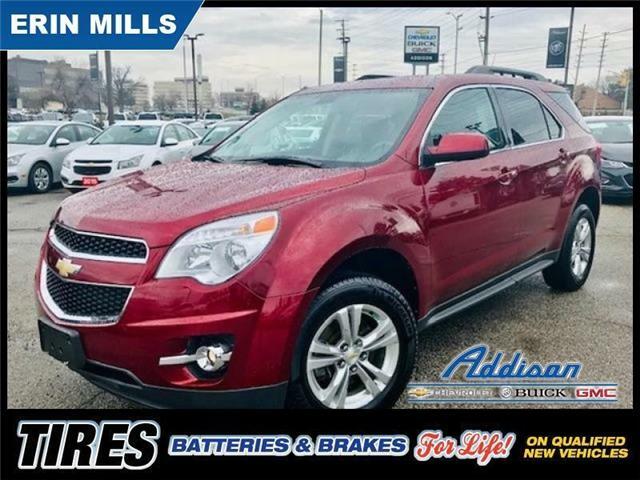 This 2011 Chevrolet Equinox is fresh on our lot in Mississauga.